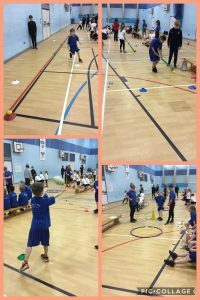 Year 3 visited Lord Lawson for a PE educational visit to show Mr Wiley how we had been practicing our Multi Skills. 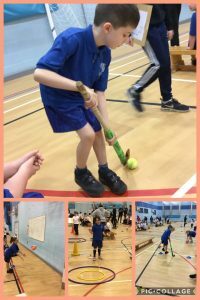 We had so much fun taking part in all the challenges. 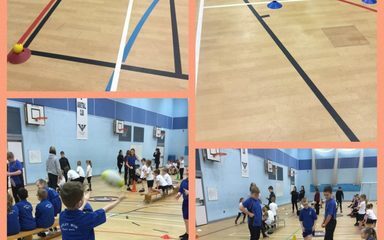 We have mastered the skills of throwing and catching a ball, passing a rugby ball, playing hockey plus running around cones against the clock! 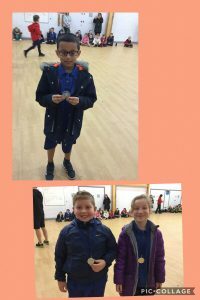 The children worked so well as a team and some of them even won a medal. Well done Year 3.